I’m currently going through what can only be described as a style rut. I feel I may have been a little too enthusiastic with the pre-move clear out and I’m left with the shell of the wardrobe I once had. Admittedly I charity-bagged a lot of beastly items but things are now looking a little too capsule for my liking. 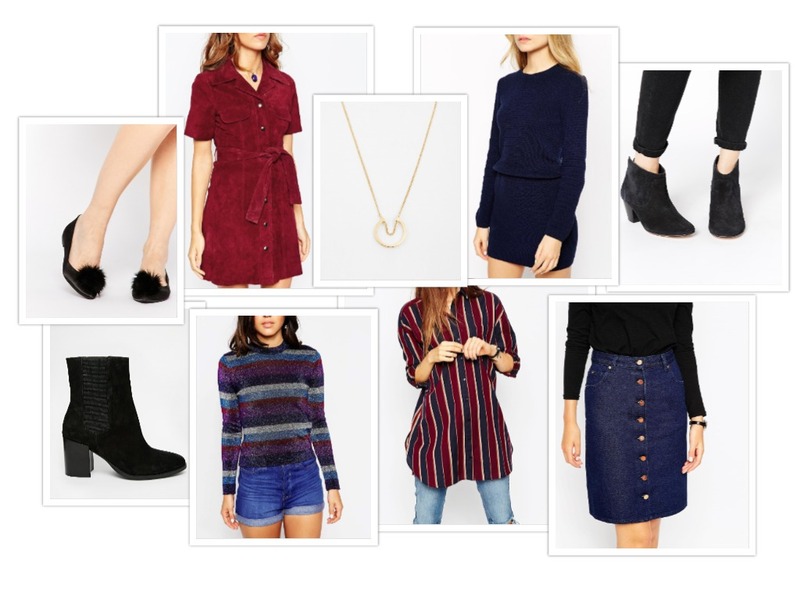 What ASOS items are you coveting?